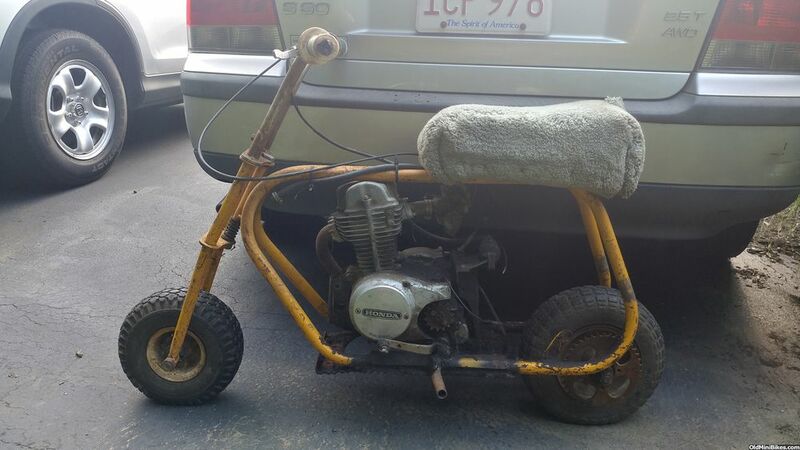 saw this little beauty at the annual alexandria bay village yard sale. 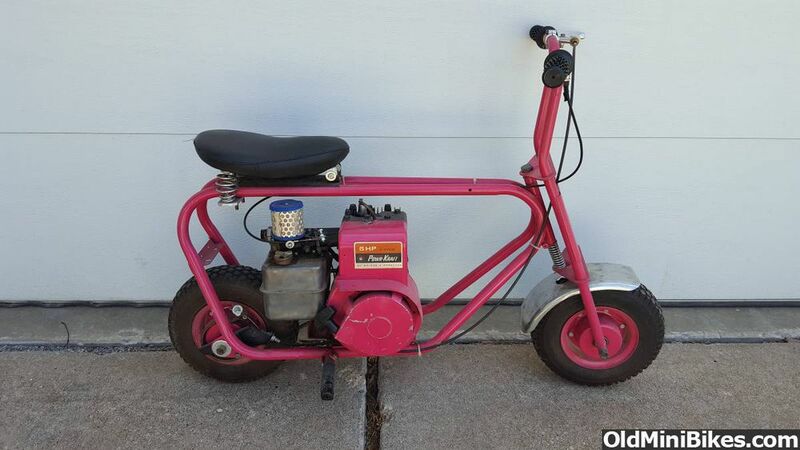 Patt...that is wicked. 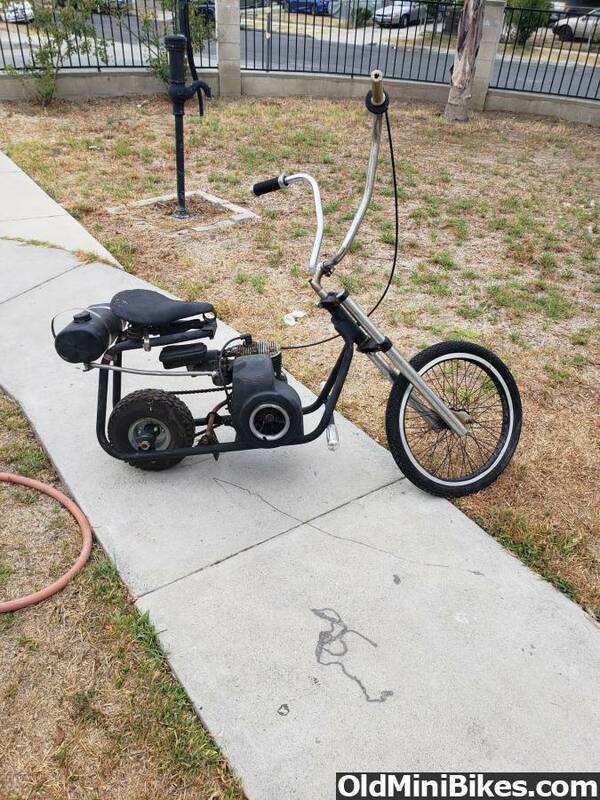 Can you post us some more pics of it, possibly from the other side, then front and back ? 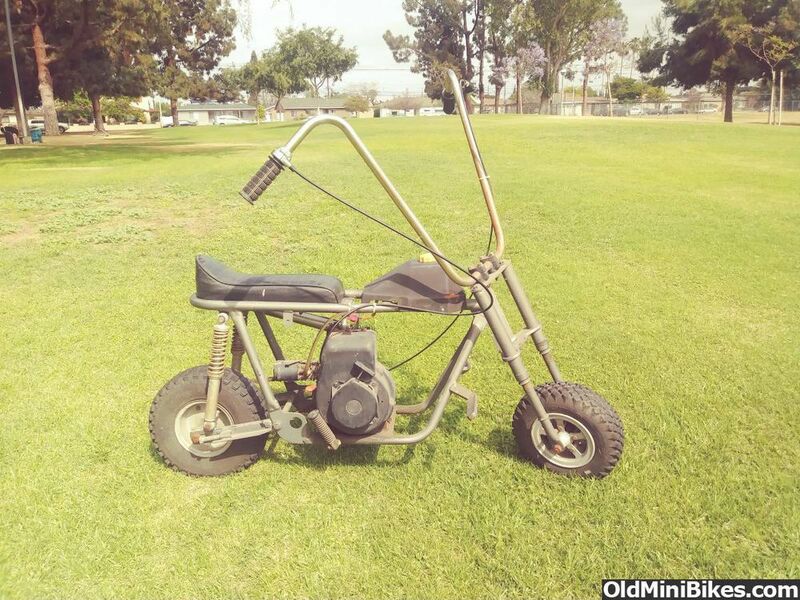 I built this to take to Wasteland Weekend... a Post Apocalyptic/Mad Max party in the Mojave Desert... Lots of PA cars, Motorcycles and mini bikes. 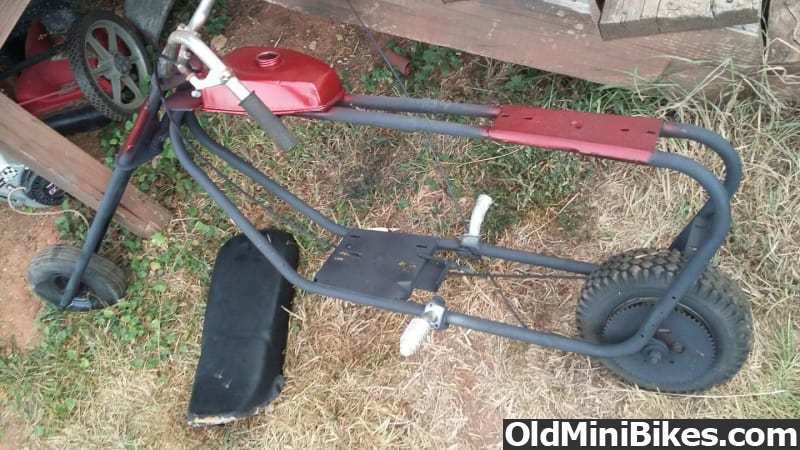 It started life as a broken snowblower that I bought for the engine. 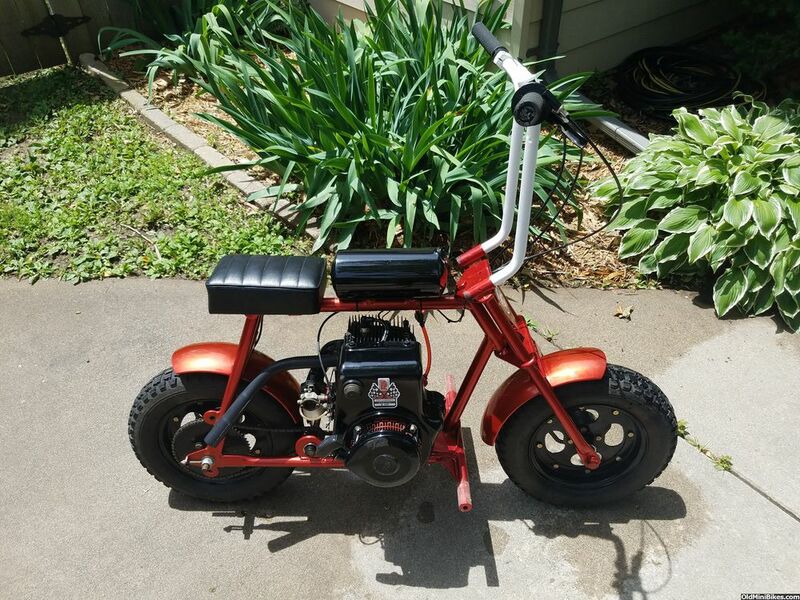 I'd never build a mini bike before, so I looked through a lot of post here for inspiration, and tips on how to build the thing. 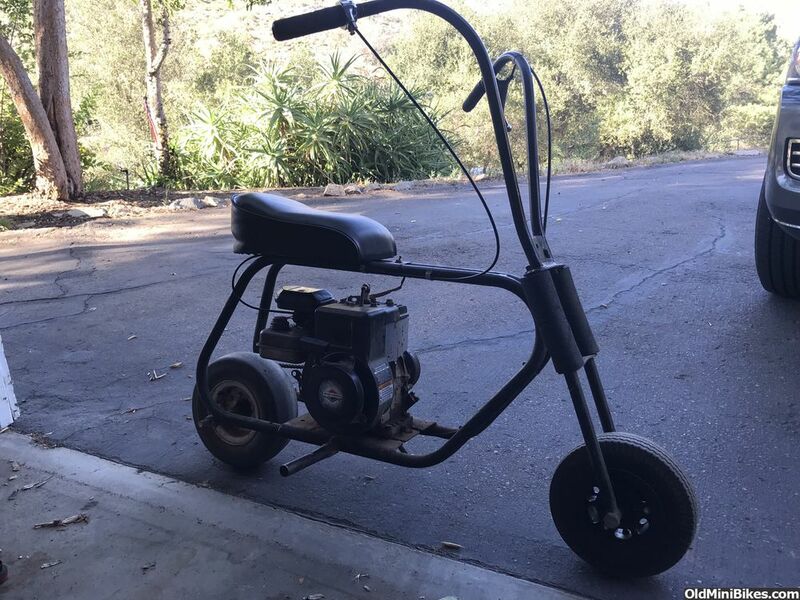 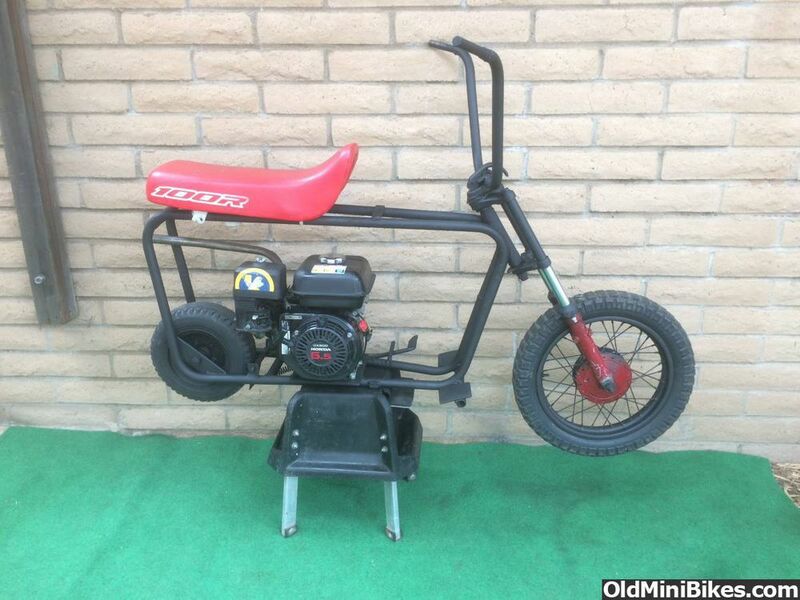 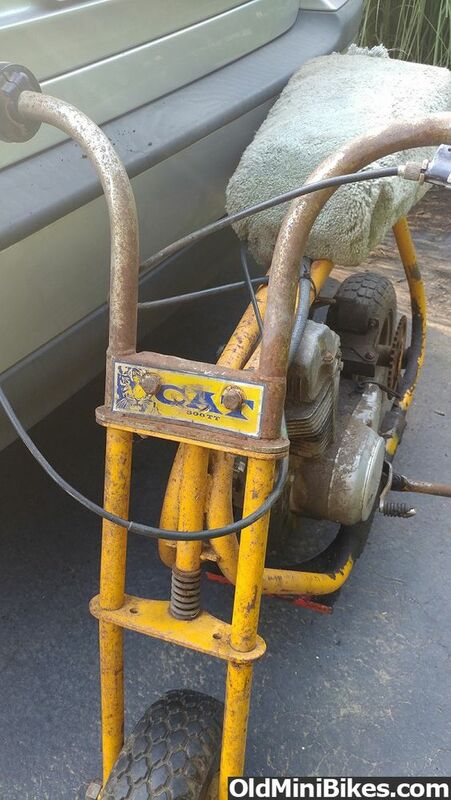 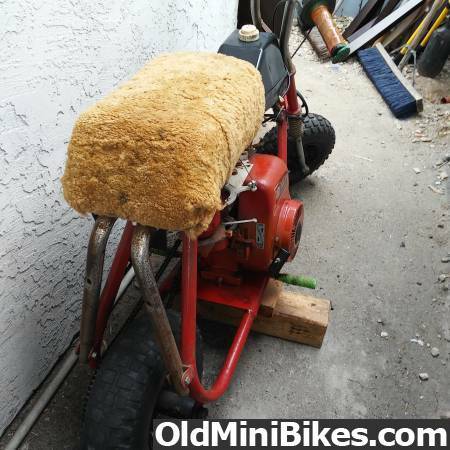 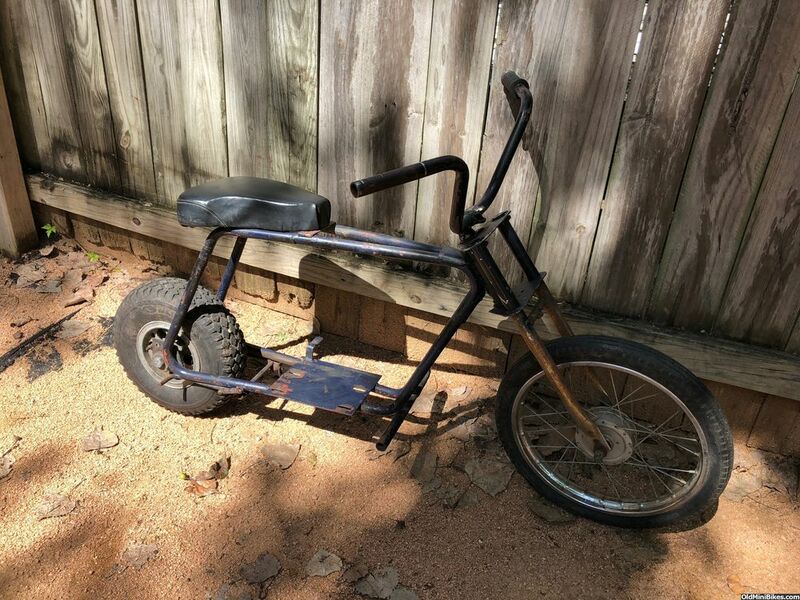 https://orangecounty.craigslist.org/mcy/d/rat-rod-king-lawn-minibike/6691872608.html you gotta see this one.